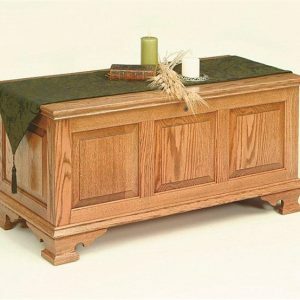 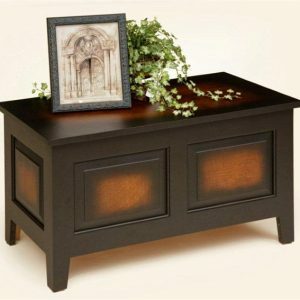 Our Amish Crafted Deep Storage Hope Chest is the top choice for storage. 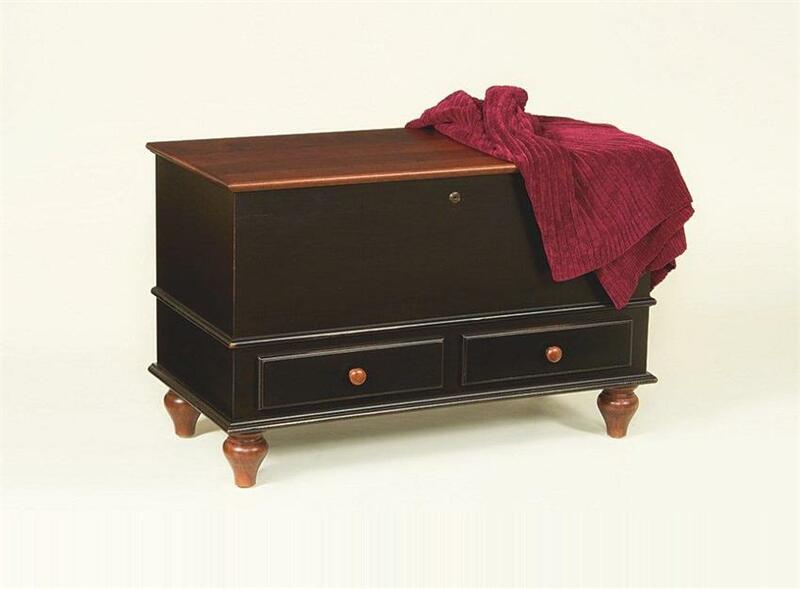 Our Amish Crafted Deep Storage Hope Chest is the top choice for storage. 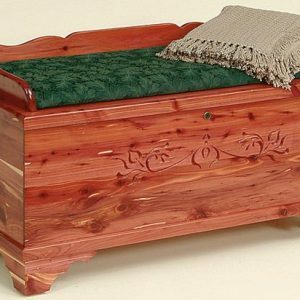 It offers 4.9 c.u ft. of storage and comes standard with lock, cedar bottom and dovetail joints. 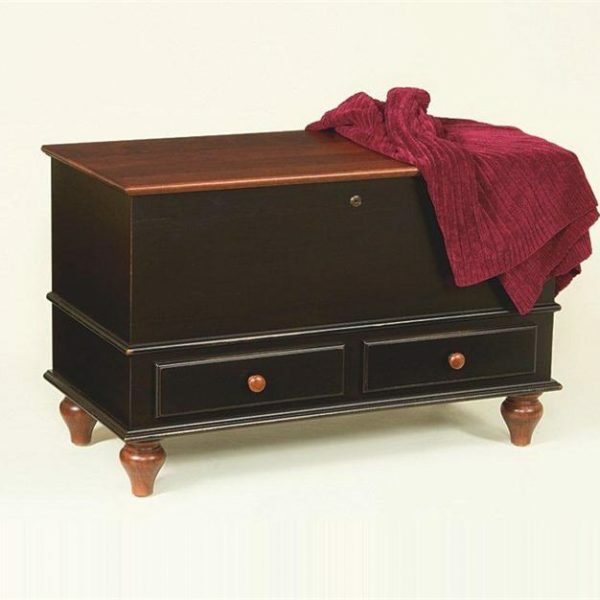 The chest pictured displays the optional drawers and tulip base.